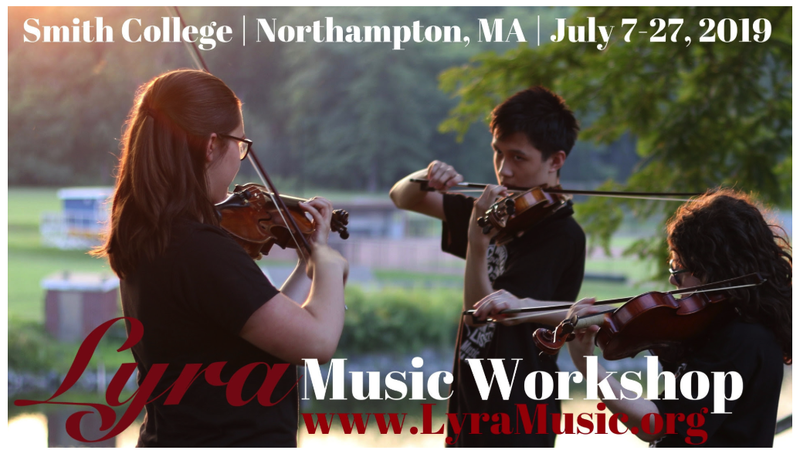 The Lyra Music Workshop is an intensive, nurturing, non-competitive, conservatory-style summer music camp. Students live and work together in a fun and energetic atmosphere, sharing classes, activities, social events and excursions. Lyra Faculty are artist educators, teaching and mentoring Lyra’s young musicians, sharing their passion, commitment and experience on a daily basis. 2019 faculty include: Yari Bond, cello, Francisco Montero, piano and Peter Rovit, violin. Internationally recognized guest artists work with Lyra students in Master Classes. All students will attend guest artist and faculty concerts as part of the Lyra Music Festival and will participate in multiple outreach performances each week, and a final student gala concert, as junior members of the Festival. Our 2019 Summer Festival guest artists will include: Fei-Fei Dong, piano, Ayano Ninomiya, violin, Astrid Schween, cello and The Horszowski Trio with Jesse Mills, violin, Raman Ramakrishnan, cello and Rieko Aizawa, piano.